When we heard the new Nona Adventure Park was opening last weekend, of course my family had to check it out. It looks like a really fun place for families to play. 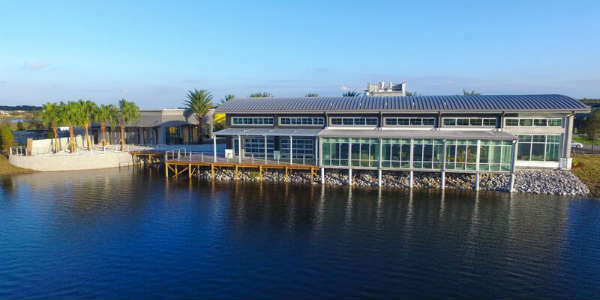 They have a rope-climbing course, a climbing wall, an inflatable water obstacle course, and wire pull water skiing and wakeboard area. 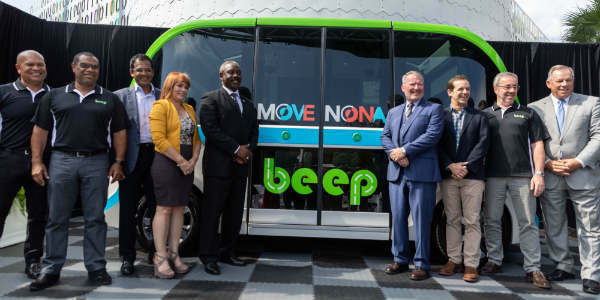 Headquartered in Lake Nona, Beep, a new Florida-based company that provides autonomous mobility solutions, is collaborating with the innovative master-planned community to bring the first autonomous shuttles to Central Florida with service expected to begin this spring. 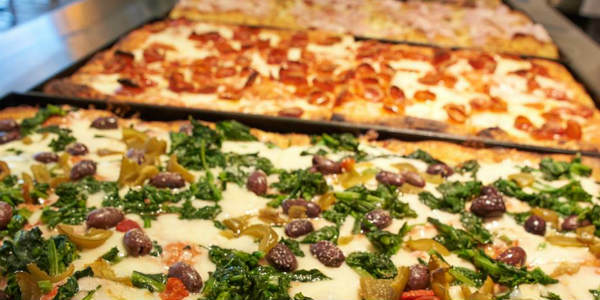 Get Free Pizza at Pizza Ponte in Disney Springs on National Pizza Day, February 9. Guests can receive a free Sicilian square slice of 4 Cheese or Pepperoni pizza when they purchase a cold beverage from 11am to 2pm. 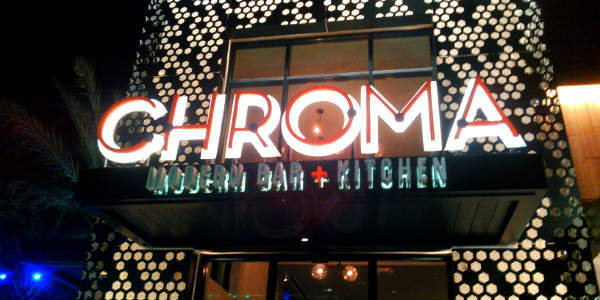 If you’re a foodie, Chroma Modern Bar + Kitchen has been on your radar. If it isn’t, let me tell you why it should be on your list. We visited Chroma, which is located in Lake Nona, for dinner on a Thursday night, and after seating us, the server told us the restaurant offers small plates to share, and he recommended ordering 2-3 dishes per person. 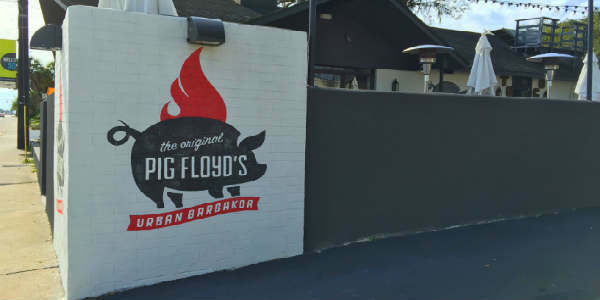 Pig Floyd’s Urban Barbakoa has announced they are expanding with a second location in the Lake Nona Village on Narcoosee Road. Owner Thomas ‘Tito’ Ward is planning for a Spring 2017 opening. 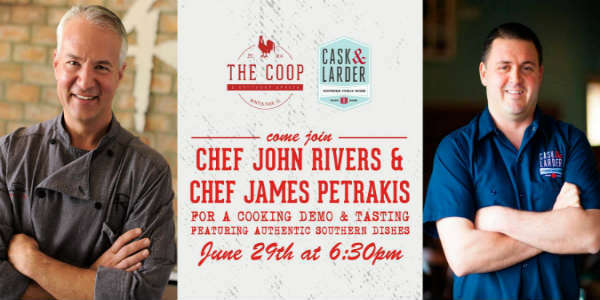 Special guest Chef James Petrakis of Cask & Larder will join Chef John Rivers for cooking demo and tasting at his Winter Park restaurant, The COOP, on June 29. The event is free, and starts at 6:30pm (though I recommend arriving early). Visit the event’s Facebook page for more info. 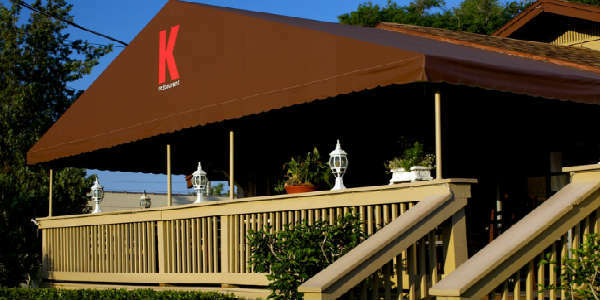 K Restaurant will celebrate its 15th anniversary on April 24 with a backyard party. Chef Kevin Fonzo will be joined by chefs Kathleen Blake, James and Julie Petrakis, Greg Richie, Jamie McFadden, Austin Boyd, and Henry and Michele Salgado for a family-firnedly fete featuring food, wine, and live music. 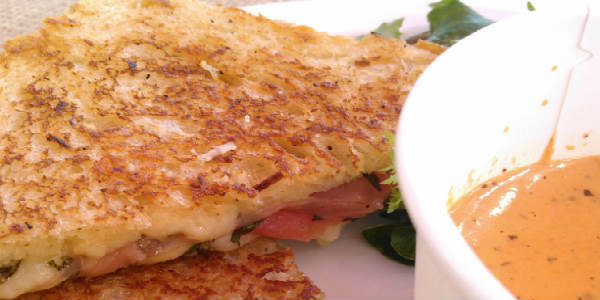 Marlow’s Tavern Waterford Lakes is debuting a new Sunday brunch menu from 11:30am to 3pm. 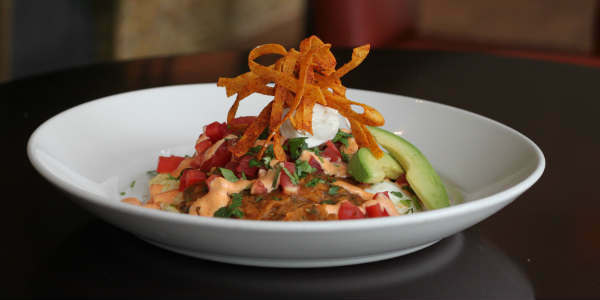 Noteworthy dishes include Traditional Chilaquiles (corn tortillas melted in roast ranchero sauce with three fried eggs, sour cream, vine ripe tomato, avocado, cilantro and smoked chili cream), Chicken & Waffles, Lemon Ricotta Pancakes, and The “Champagne” of Breakfasts (Fried chicken sliders, apple-wood smoked bacon, breakfast sausage, juevos rancheros and house-made hash browns, served on a silver platter with a fresh cracked, ice cold Miller High Life). In this week’s dining news round-up, Disney offers a new brunch, McFadden’s closes, a slew of new openings, plus much more. Ready? 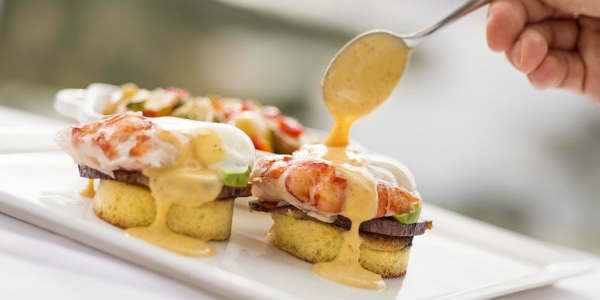 Walt Disney World’s California Grill, at Disney’s Contemporary Resort, is now offering “Brunch at the Top” on Sundays. Canvas Restaurant and Market will be opening in Lake Nona in January 2016 at the Laureate Park Village Center. The chef-driven menu will feature American classics inspired by local ingredients and Florida seafood featuring shareable appetizers, creative salads and sandwiches, hearty entrees, and wood-grilled pizzas and flatbreads. It will be open for dinner only.